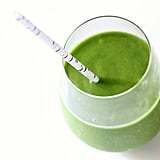 A smoothie can serve as a healthy breakfast for anyone on the go, but focusing on the protein content alone isn't enough. 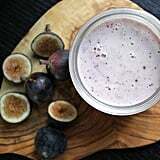 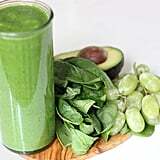 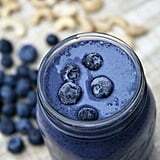 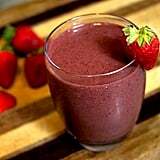 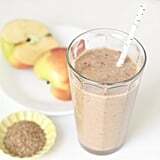 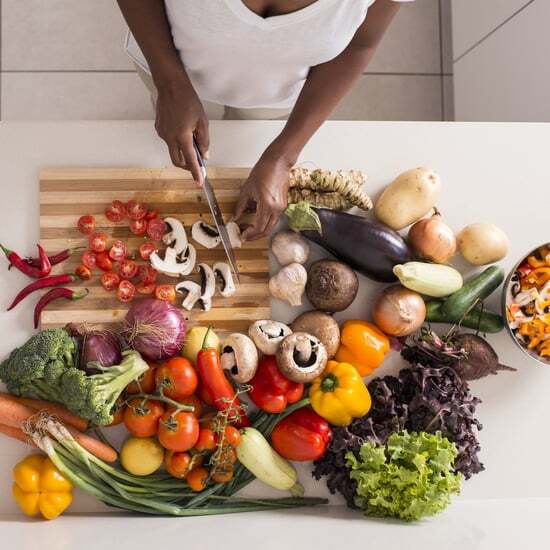 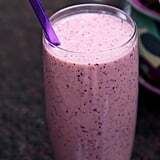 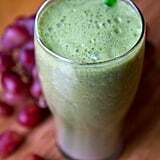 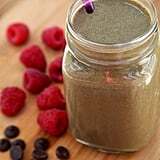 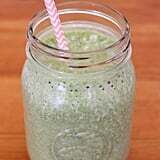 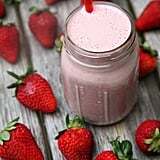 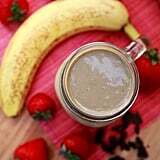 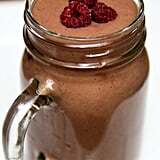 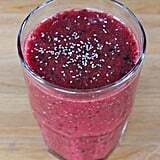 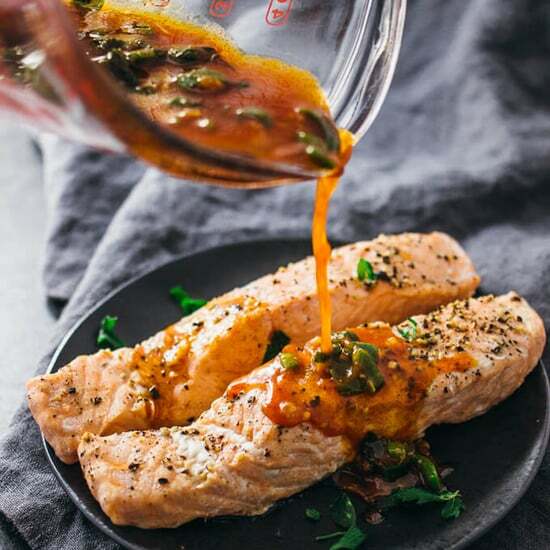 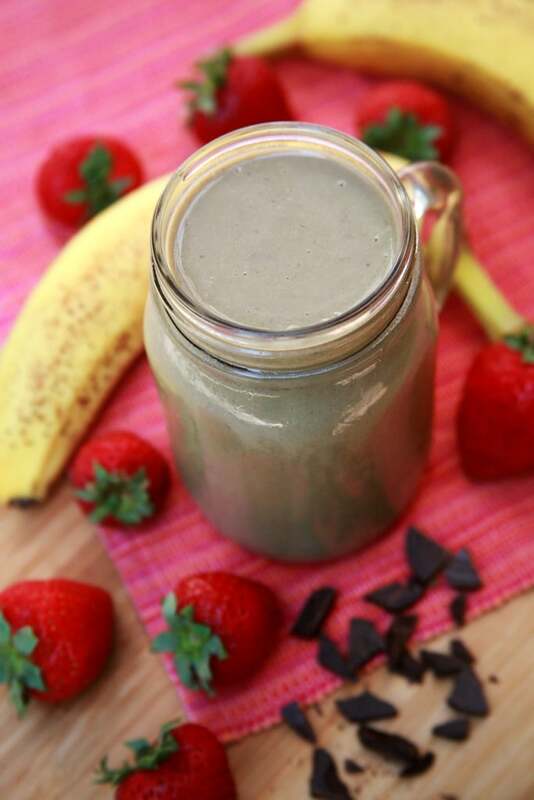 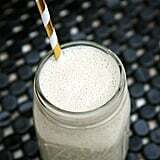 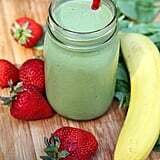 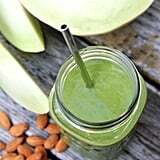 A smoothie filled with fiber will aid in digestion and keep you satisfied until your next meal. 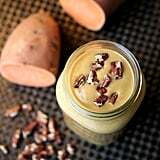 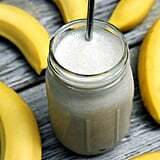 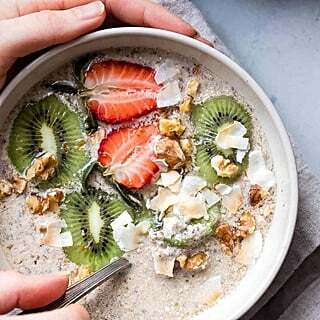 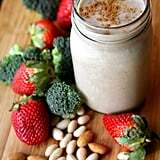 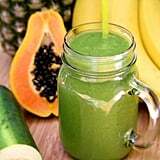 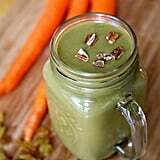 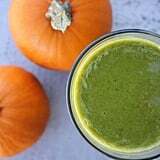 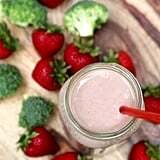 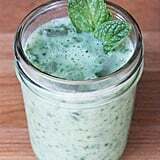 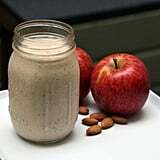 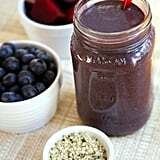 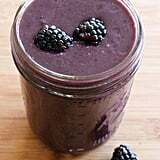 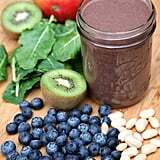 The following 30 smoothies all have seven grams of fiber or more, nearly 30 percent of your daily recommended intake for the whole day.